CS54 INC – Building mobile games for the worlds biggest brands! 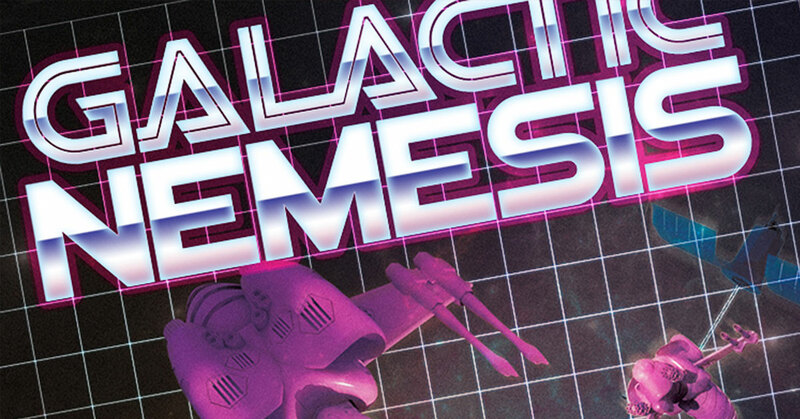 Over 1.2 million downloads in 30 days. One of the best Solitaire games on the App Store. Fall in love with Solitaire all over again. 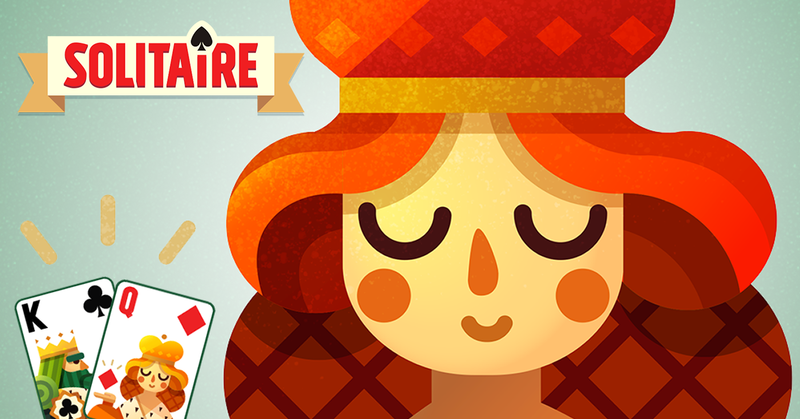 We've taken the classic game of Solitaire, and matched it with a beautiful new design. Go back in time with King, Queen and Jack as you play the ultimate card game. It's the same game of Solitaire you know and love, but just more beautiful. 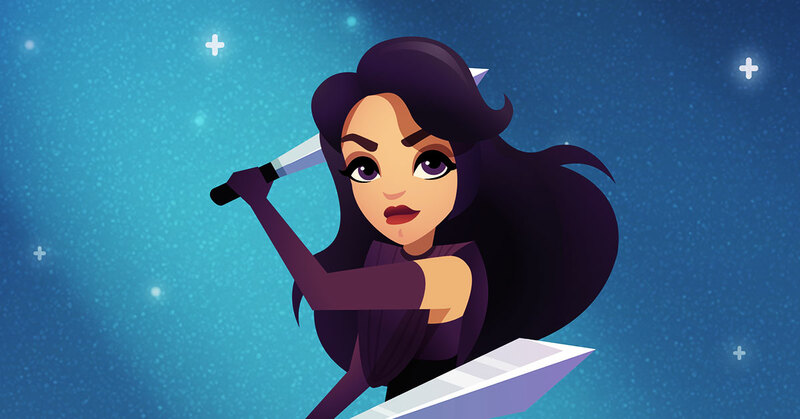 Demi Lovato - Zombarazzie Adventure is an epic puzzle game that will keep you addicted in seconds. Help Demi and her dog slay hoards of Zombarazzie (Zombie-Paparazzi) that are always chasing her wherever she goes.